You must have heard a lot about having a coconut oil scalp massage. Coconut oil no doubt deeply nourishes your hair and scalp. 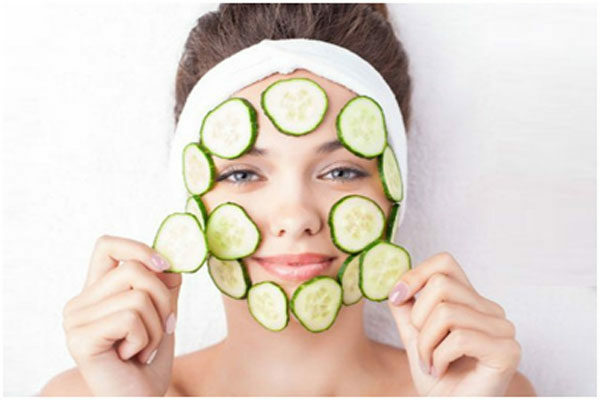 It reaches deep into the roots and works wonders in case of any dermatological problems. But have you ever heard of benefits id coconut milk for your hair? Yes, coconut milk is a wonderful natural conditioner as well as a natural remedy for most of the dermatological problems. Coconut milk is different from coconut water. It is a white colored liquid extracted from raw coconut. It is a very rich source of magnesium and other natural ingredients that provide nourishment to the scalp and promotes the growth of the hair. 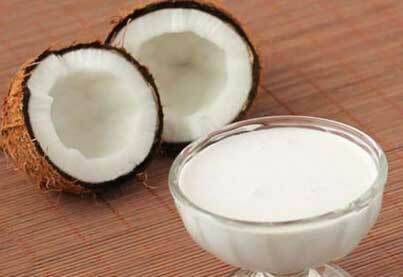 You can also use coconut milk of different thickness according to your hair quality as hair masks. 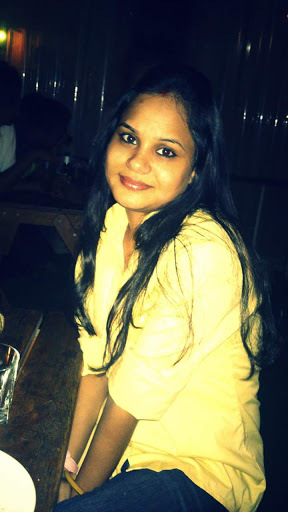 Let us learn in details about the uses of coconut milk for hair care. To use coconut milk as a conditioner mix coconut milk with an equal amount of any mild shampoo. 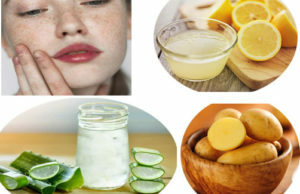 Now mix it properly and apply it on your hair evenly. 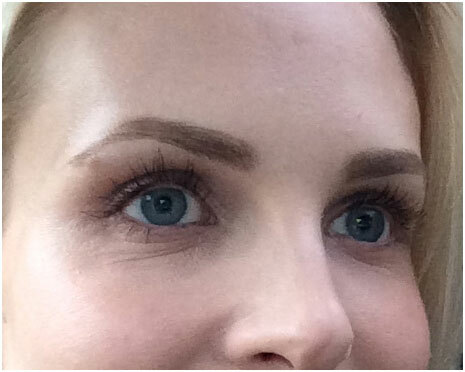 Wait for 15 minutes and then rinse off your hair. 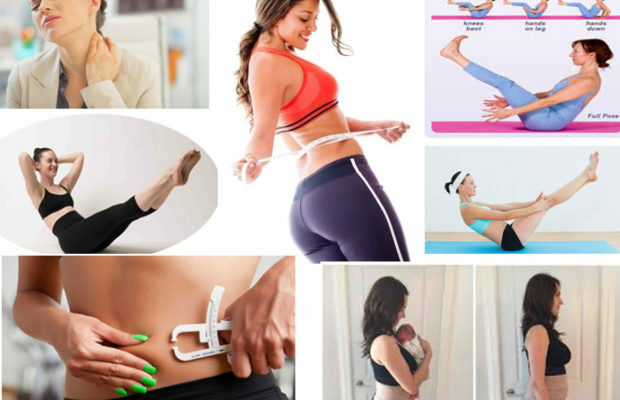 You may use it even 4 times in a week. 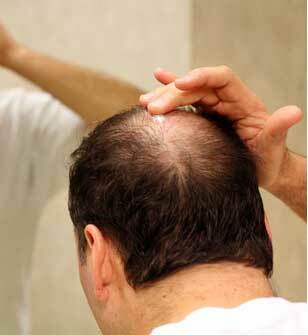 If you are suffering from the problem of hair fall and baldness use coconut milk. Coconut milk contains essential nutrients that promote hair growth. Take coconut milk and add double amount of water with it. Take one or 2 camphor, crush it and mix it with the solution. Massage your scalp gently with this mixture daily, especially including the bald spots. Wait for a few hours and then rinse off your hairs with warm water. Pat your hair dry by covering it with a towel. Do not rub the towel on your hair to dry your hair. 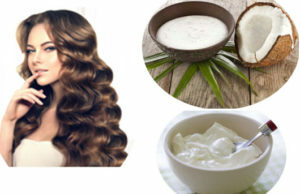 Coconut milk makes hair smooth and soft and detangles them easily. So if you suffer from frizzy and tangled hair just rub coconut milk on the messed mass of hair and comb your hair. After sometimes shampoo your hair. 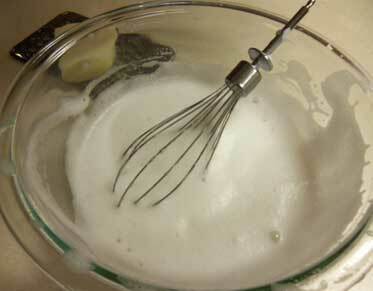 You can apply a homemade coconut milk hair mask to prevent your hair form graying. For this mix coconut milk with an equal amount of amla oil. 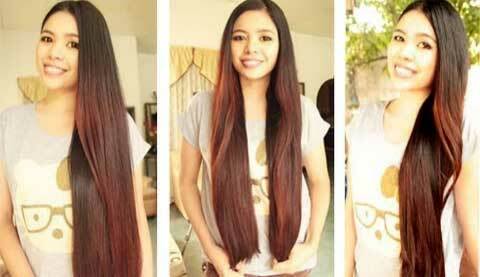 After an hour apply this mixture to your hair. Wait for an hour and then rinse off your hair with lukewarm water. 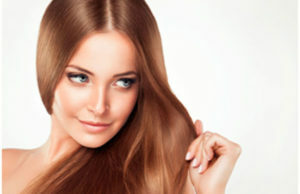 Coconut milk contains vitamin E. If you want to have long and shiny hair, apply coconut milk on your scalp and massage. This is followed by having a head bath after an hour. Give your hair a break from chemical shampoos. You can make your own shampoo at home with the help of coconut milk. For this mix about one and a half cup of coconut milk with a three-fourth cup of Castile soap. Also, add a teaspoon of vitamin E oil to this mixture. Mix all three ingredients properly, Pour it into an empty shampoo bottle and keep it in the fridge for a month. 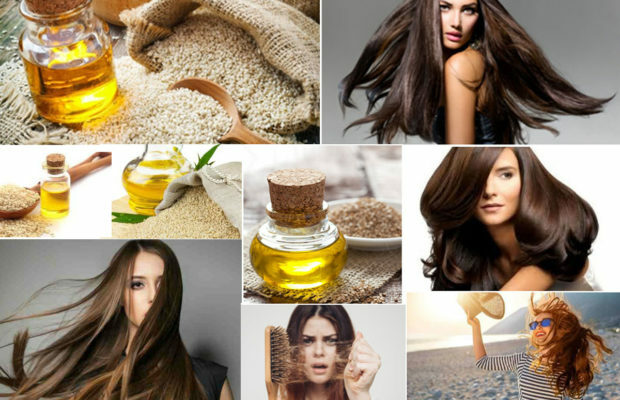 After a month your homemade hair shampoo is ready. First of all take a fresh coconut and grate it. There is coconut grater available in the market for this purpose. 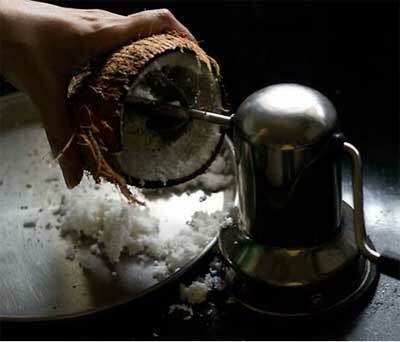 Now take a cheese cloth and put the grated coconut in it. Now squeeze the milk out in the bowl. This is followed by heating the coconut milk on a preheated pan for 5 minutes. When it cools down, let it freeze for the overnight. 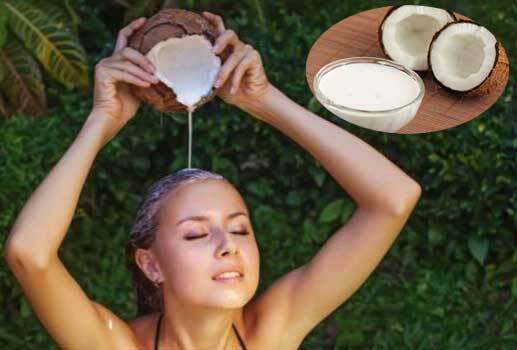 Now the coconut milk is ready to apply on your hair. Coconut milk is a complete hair care solution. So from next time instead of using chemical loaded hair products available in the market better use coconut milk to get natural long, black, smooth and shiny hair.